Why Invest in Kids Educational Apps for Startups? In recent times, we have seen a tremendous proliferation in the number of smartphone users. We have started doing all such activities like bill paying, booking movie tickets, riding a taxi with just using our smartphones. Education apps forms the largest category of apps on the Google Play Store. The number of apps in the Play Store is determined by the nature of the apps as well as the type of the apps. The most sought after category of apps are the education apps. The number of educational apps in Google Play Store are 1,94, 215 and out of which only 26, 649 are free apps. Among these education apps a majority of the apps are aimed at the kids. The average price for an educational app is $ 4.25 in Play Store. The children has also started to adopt the smartphones. This leads to education to be conquered by technology. It is not possible to update books in real-time. But, the updates can be pushed in the form of an app, with no increment in cost. There are other areas in which the education apps will be based like finding the weaknesses of a student and judging him on past performance and then giving him the right content or the questions. So, smartphones cease to become a luxury and are absolutely a necessity for the modern life. Why Kid’s Educational Apps are a Good Investment for Startups? The kid’s apps provide a learning platform for the children and as such generates more interest among the parents. It is an easy way to engage the kids in doing some other activities. There are a large number of educational apps for enhancing handwriting, spelling and grammar, mathematical abilities, exploration of the animal kingdom, knowing about plants and animals, playing music, taking courses and many such more. It is not only an area for education apps for startup but also has a keen interest among the seasoned developers. 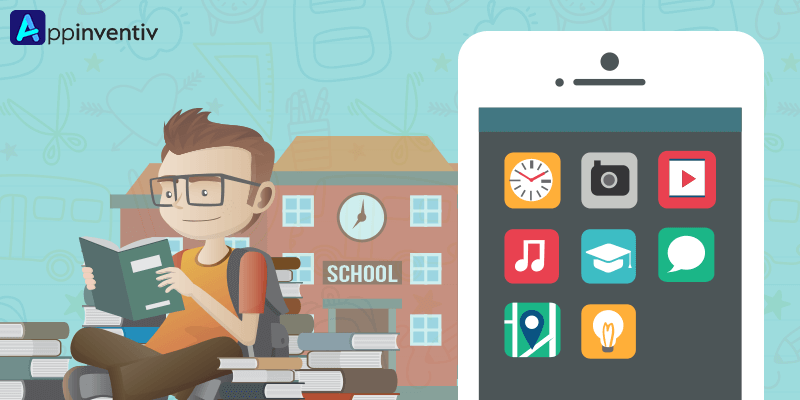 The education app for startup, not only helps the kids but are also targeted at the educational institutions. An education app builds a digital ecosystem for the an active participation of parents, administrators, students and teachers. There are some important features for the kid’s apps. Participatory design techniques are employed by the developers, where the targeted audience that is the kids, are observed for a thorough understanding of the kids. Visually distinct educational apps are capable of drawing more audiences. There is a sea of education based apps waiting for the users in this immensely competitive marketplace. There are several ways to generate income from such educational applications. The apps can start asking for a flat rate, right at the beginning and if the app is better in quality and features, with respect to the competitors, there will not be any dearth of audiences. Best is to have a free app, without any compromise on quality, the app will be embraced by the users. Placing advertisements within the app is another way to generate audiences for your free app. Yet, another way is to give the standard version of the app as free and later on give an option to unlock the services on a premium version, with a parent lock system, which will be entitled to be handled by the parents. Such purchases within the apps are what are driving revenues for 76% of apps on Google Play Store. The advertisements and the in-app purchases will be targeted for the parents, moderated by the parents. So, the education app development companies are not only shaping the mind of the young for the future, but the developers learns how to capitalize on integration of education with technology, thereby shaping their careers. 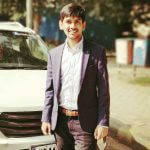 The startups on the educational app development companies are trying to transform the educational sector by developing these path-breaking apps and there are a huge amount of opportunities awaiting them, with immense scope of monetization. Appinventiv, is a one of the best mobile app development company. They have generated higher revenues, working with latest technologies across diverse platforms such as Smartphones, Wearables, Internet of Things and iBeacons and many others. “What is the Cost of Coursera like app development?,�?